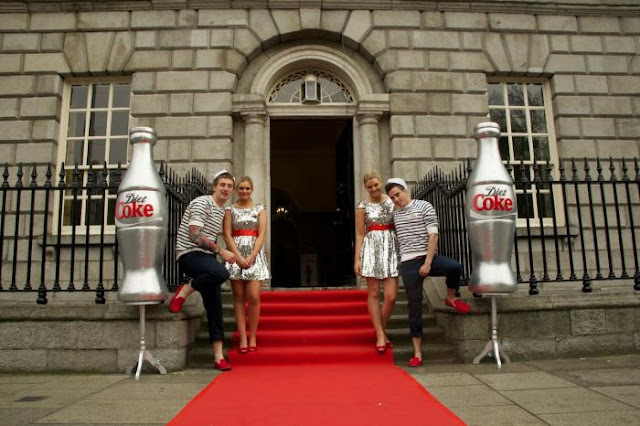 I recently attended the oh-so swanky launch of this year's NCAD fashion show, sponsored by Diet Coke. 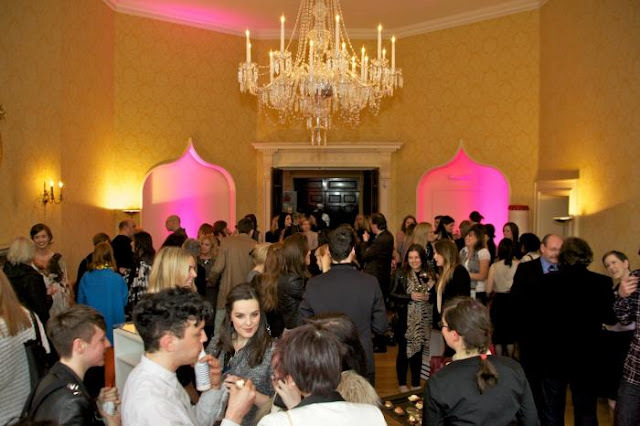 The event was held in the stunning Newman House beside Stephen's Green park. It was fantastic to get a sneak-peek of this year's NCAD design graduates, and meet a handful of well-known faces from the Irish fashion industry also (RTE's Brendan Courtney is so lovely and chatty, just so you know). 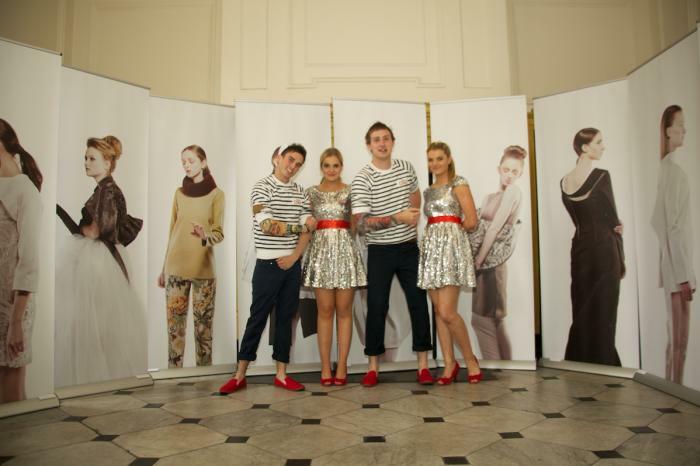 Guests were shown two short films during the event called 'Stitched Together' and 'What Is Fashion? 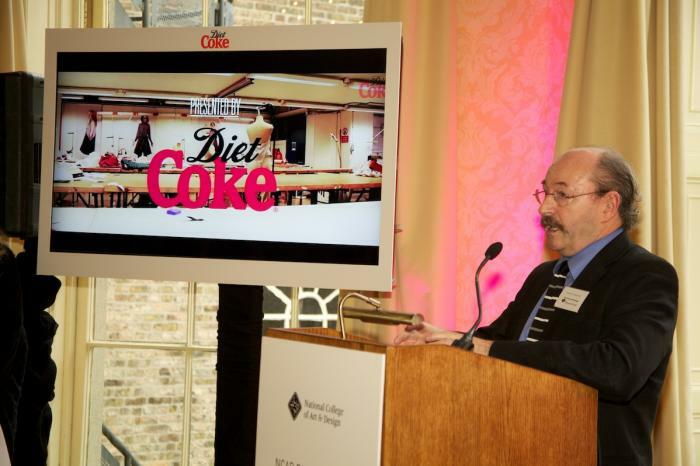 ', both produced by Diet Coke. The films showed behind the scenes clips of the students working hard on their final collections, and also had interviews with some of the leading names in Irish fashion including Simone Rocha and Natalie B Coleman. I felt extremely proud and encouraged watching the interviews personally, learning some fantastic pointers and tips from the masters themselves. Students and guests alike enjoyed delicious canapés and wine, whilst chatting amongst each other in the stunning surrounding (the chandelier in the event's room was to die for)! 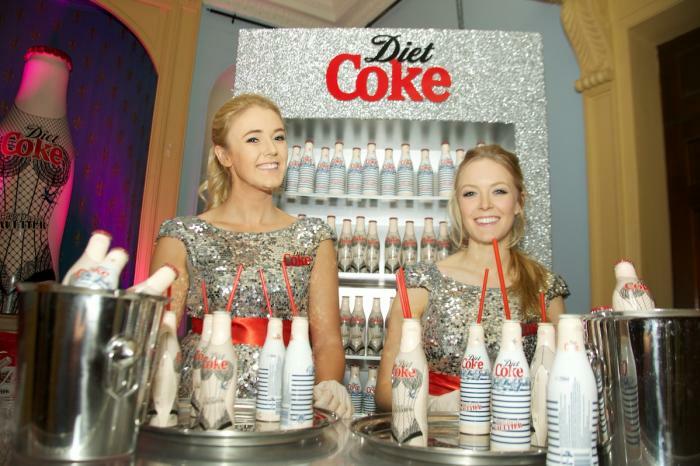 I must say, I'm absolutely loving Diet Coke's revamp over the last few years - it definitely has become one of the biggest commercial brands to delve into the world of fashion. Its newest collaboration is with Jean Paul Gaultier, so models were dressed in Gaultier-inspired outfits, handing out the limited edition JPG Diet Coke bottles - it was a chic, fun and incredibly inspiring evening. 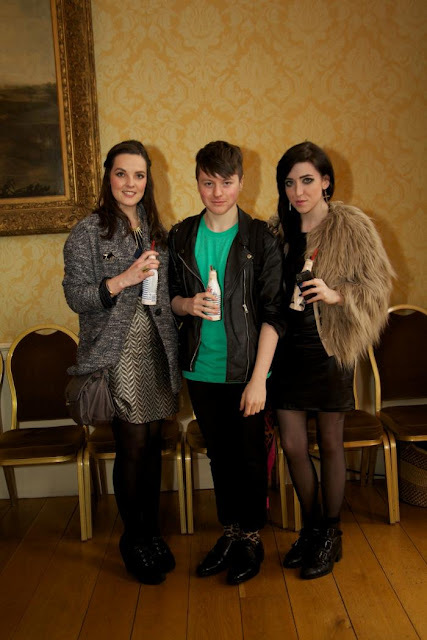 Lisa Byrne (stylist), Conor Clinch (photographer) and myself. 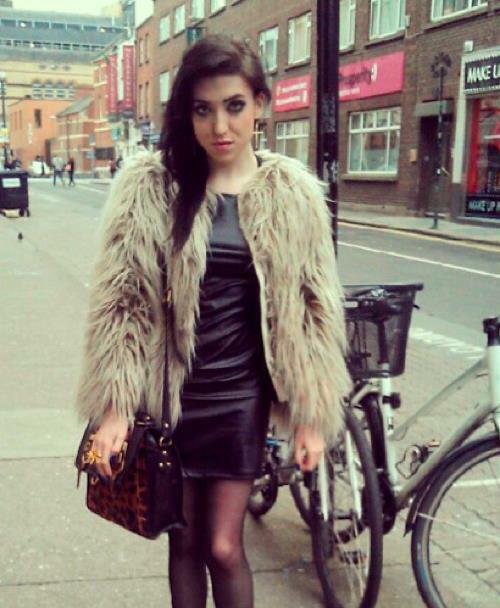 Zara jacket, Rare dress (bought on Asos), Asos satchel, Office boots and Urban Outftters. earrings. To hype this outfit on Lookbook, click here!